Eurodance group Snap! 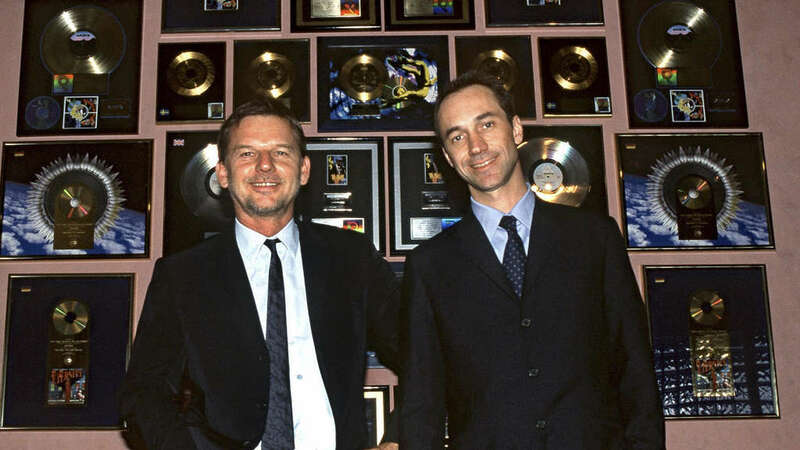 is created 1989 in Frankfurt(Germany) by producers Michael Münzing and Luca Anzilotti.The group has been through a number of line-up changes over the years.Well known in world for their hits "The Power"(1990) and "Rhythm is a dancer"(1992).Snap! 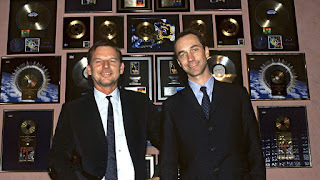 are unconventional musical trailblazers,which is why they have become one of the most internationally successful German pop acts in history.With their anthem "The Power" the name Snap became, practically, overnight, the worldwide trademark for top class dance music and this was strengthened by the succession of hits that followed - "Oops Up", "Cult Of Snap" and "Mary Had A Little Boy. Snap! offer a broad based musical experience with a constant flow of innovative ideas. 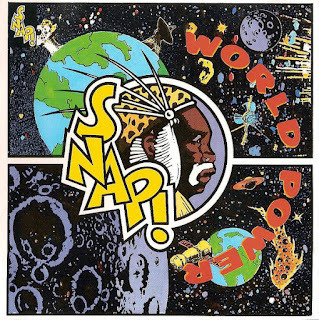 Debut album, "World Power" went on to become one of dance music's few mega-sellers.Album is released 1990 on Bookmark/Ariola Records. 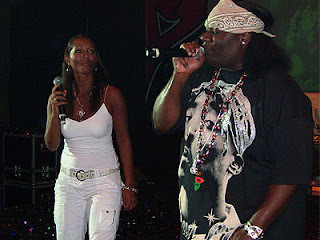 The album received generally positive reviews from music critics, as the project's musical style and its vocalists, Turbo B and Penny Ford, were well received. 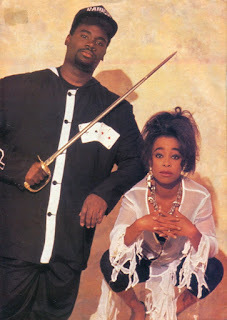 It also achieved considerable commercial success with the help of four international top-ten hits, including its best-selling single "The Power".Euro rap dance - full of surprises album have 8 + 2 bonus tracks,originaly written by Benito Benites (Michael Münzing), John Virgo Garrett III (Luca Anzilotti) and Durron Butler. Second album is entitled "The Madman's Return" and its released 1992 under Anzilotti & Munzing, Arista label.Followed by international massive hit single "Rhythm is a dancer" and 12 tracks in first edition,13 in second edition and 14 tracks in third edition. Third album "Welcome To Tomorrow" is released 1994 under Ariola/Arista Records,followed by 10 tracks and featuring singer Summer in six tracks.Summer real name Paula Brown and had previously worked as a dancer in the TV series Fame and in the Spike Lee movie, School Daze. The first single from the album was called Welcome to Tomorrow (Are You Ready?) and was co-written by Brown. The single was a top ten single in Germany, Netherlands, United Kingdom and was No.1 in Finland. Three further singles were released; "The First the Last Eternity (Till the End)", "The World in My Hands" and "Rame" (featuring Rukmani). 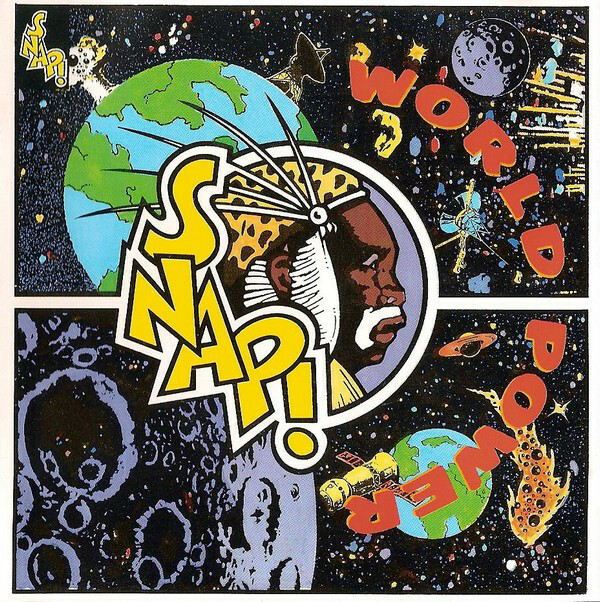 In 1996, and following the release of three studio albums, Snap! officially disbanded and released a greatest hits compilation called Snap! Attack: The Best of Snap!. However, the act made a surprising return in 2000 with a track entitled "Gimme A Thrill", complete with a rap performed by Turbo B. and vocal from the band's newest singer Maxayn. A new version of "Do You See the Light" remixed by Plaything was released in 2002. 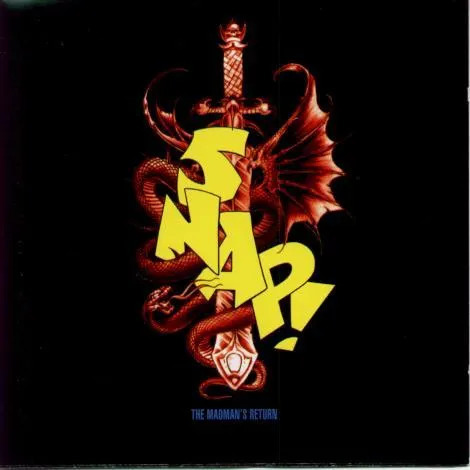 The following year, a remixed album, The Cult of Snap! was released.2003 is released new version of hit single "Rhythm is a dancer".Producers Münzing and Anzilotti went back into the studio with male singer Damien Behanan, also known as Loc, and released the single "Beauty Queen" in September 2005 through Luma Music.Another digital download single is released 2008 featuring Loc and entitled Jumping! In 2008 Snap! releases new version of "Rhythm is a dancer".Nowdays Snap! touring around Europe and world performing some old hits. Now is the time to create our Top 5 from Snap!